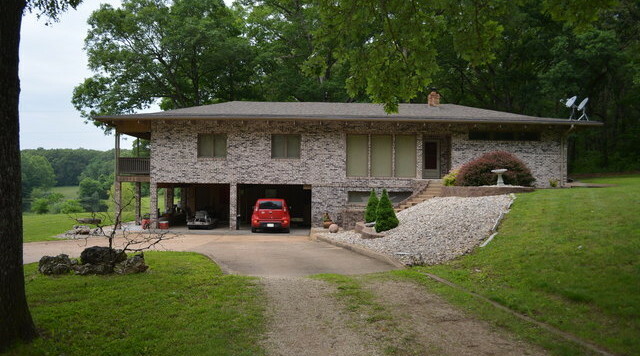 Beautiful 3524 SF Brick Ranch Style Home offers total privacy and breathtaking 203+/- Acres. 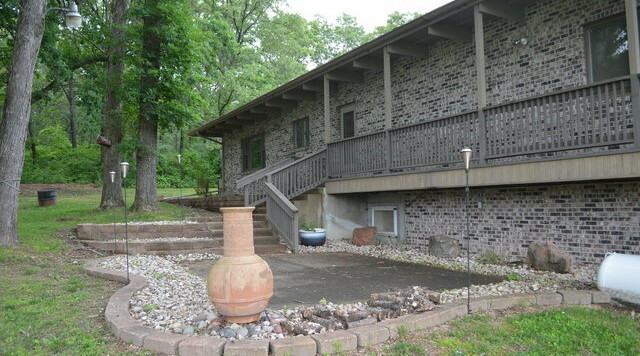 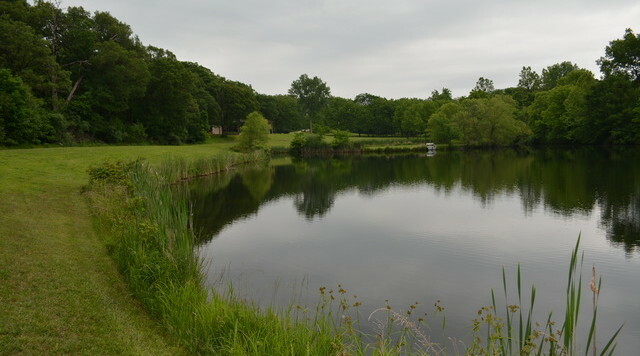 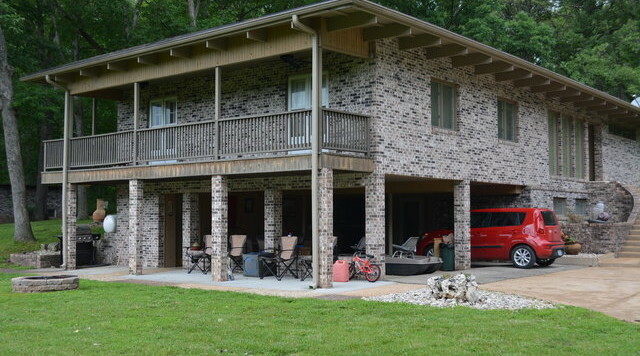 4BR/4BA, fully finished basement, wrap around deck and views to a fully stocked 2 acre lake. 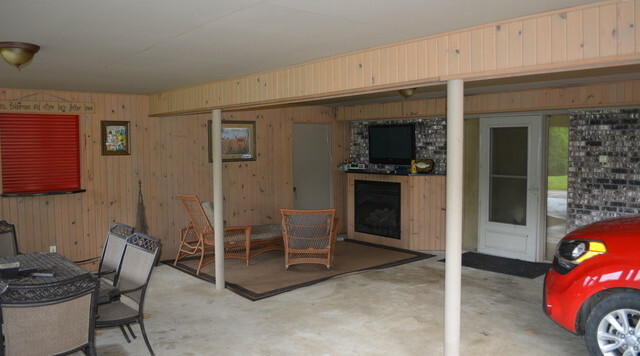 Enjoy entertaining at the roll up bar w/fireplace at the back of the 900 SF carport with covered patio and seating area. 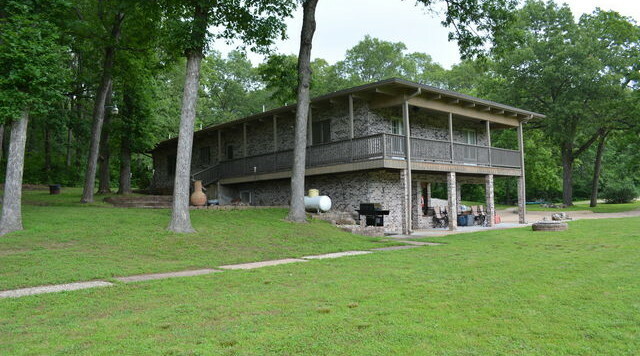 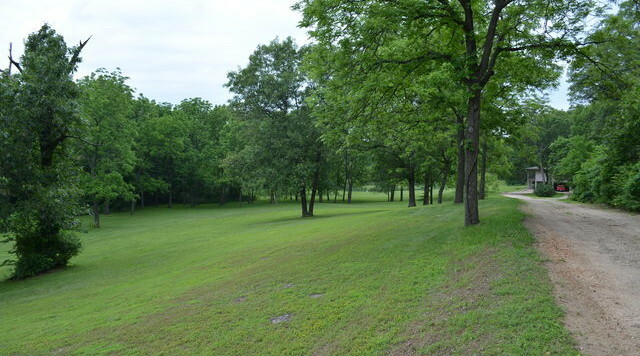 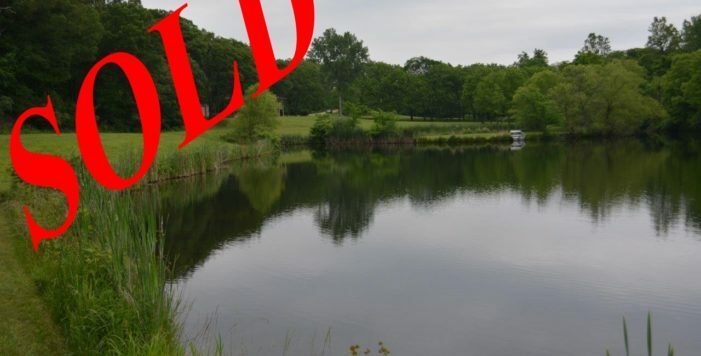 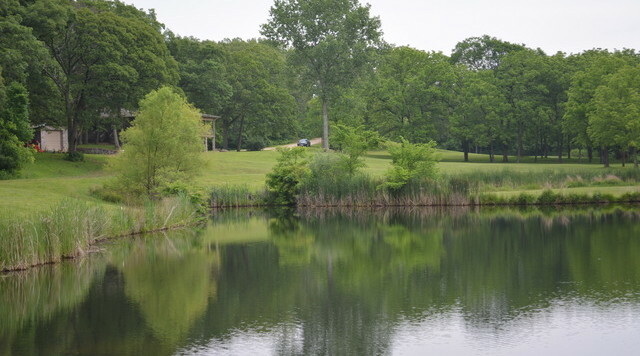 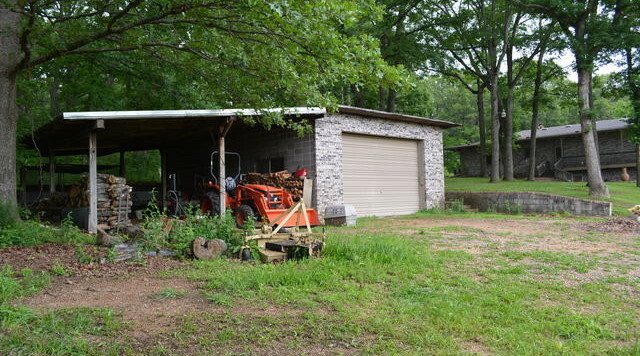 864’ detached garage, wet weather creek, 40+/- manicured acres partially fenced, ATV trails, fishing and hunting. 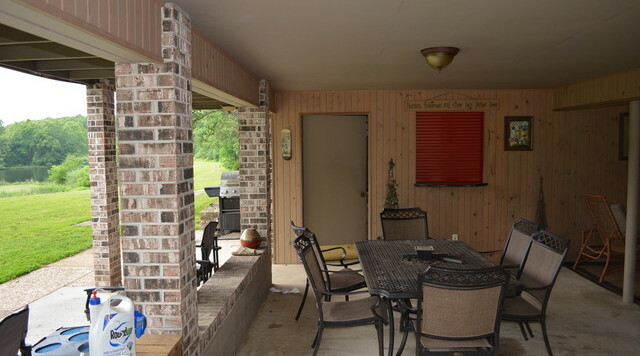 Additional patio at rear of home with panoramic views.